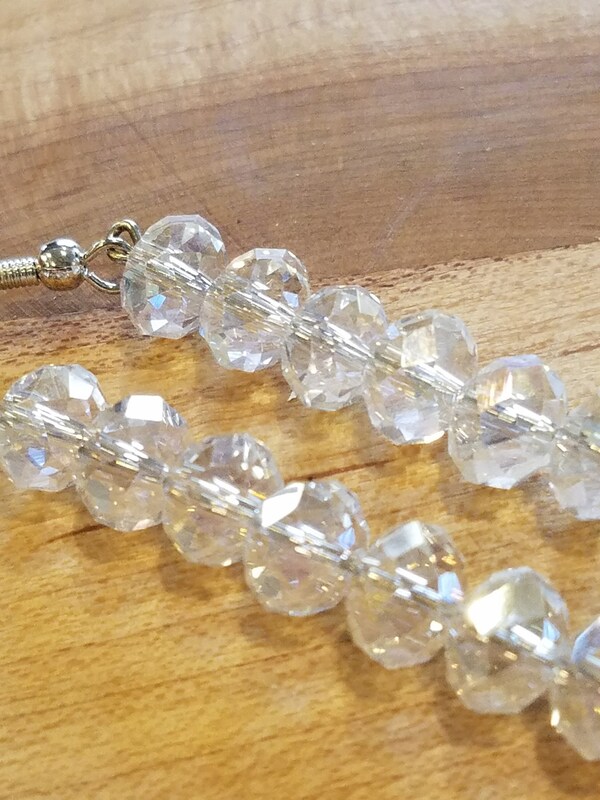 Sparkle sparkle sparkle ! 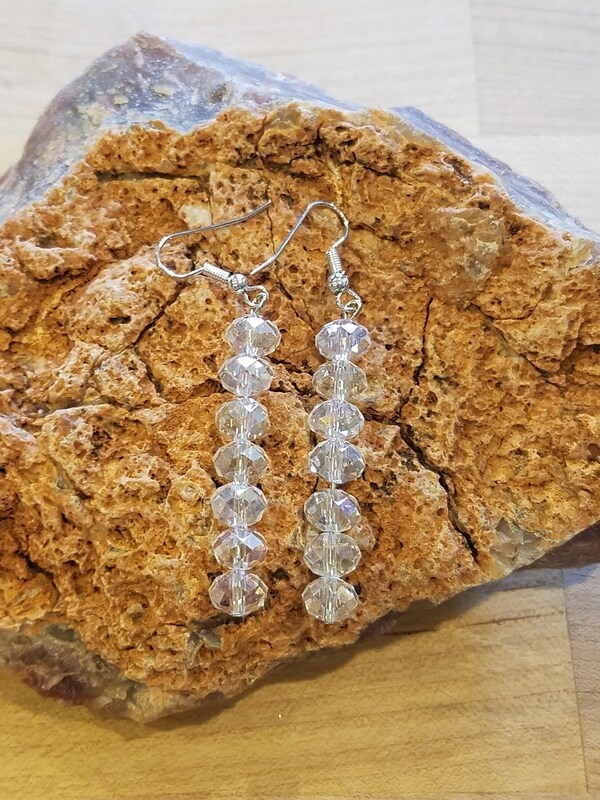 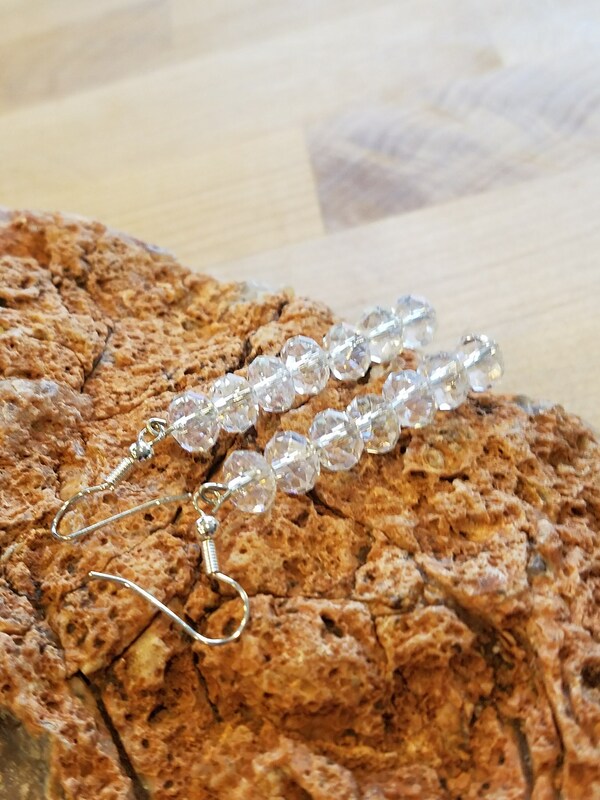 These are crystal beaded dangle earrings ! 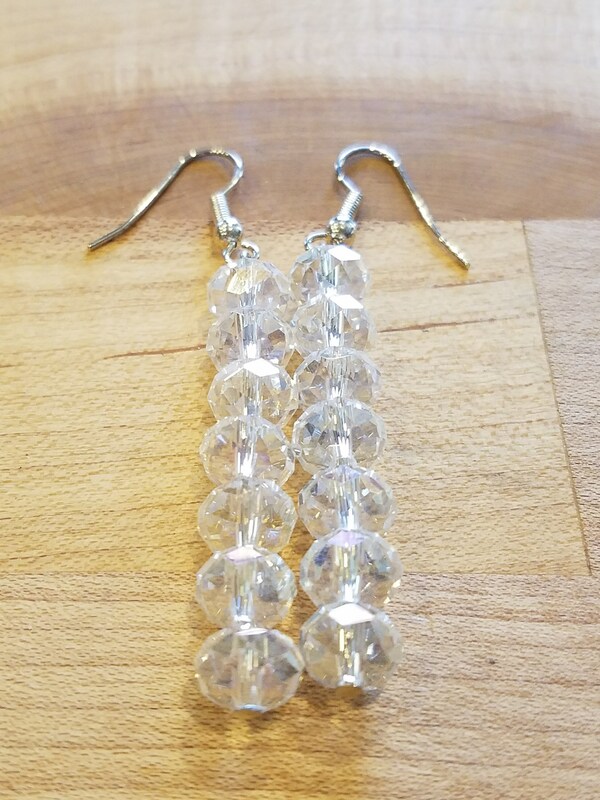 Love their shine ! 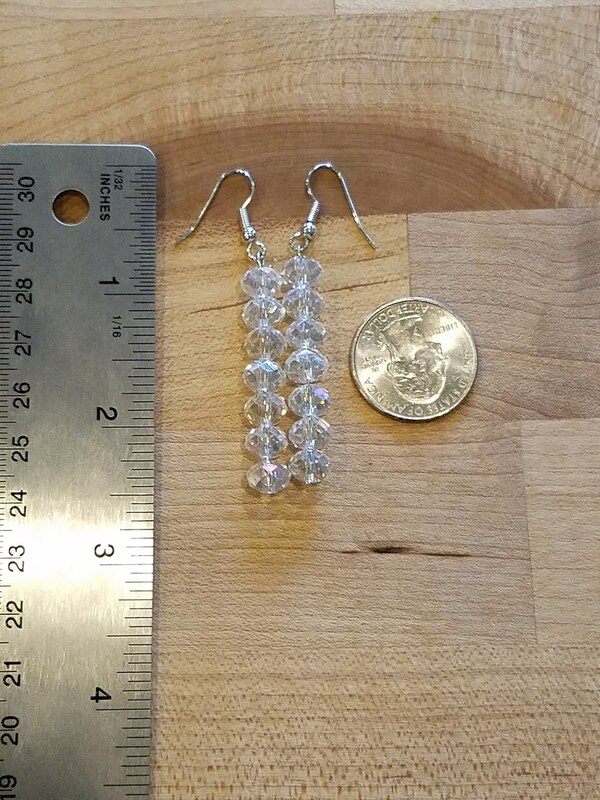 They hang almost 2.5 inches long.